Manafort Plea Deal, Bernie Sanders running for President as a "Democrat" again, and The Beatles "Come Together." The Mo’Kelly Show Presents- Mo is back from vacation! 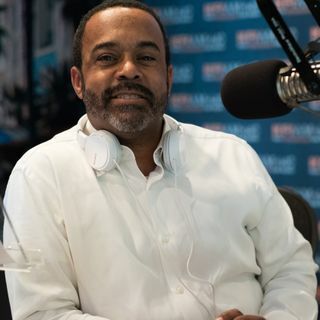 He covers the Manafort Plea Deal, Bernie Sanders running for President again, The Beatles "Come Together", News From Florida, and Mo is joined by journalist April Ryan.